Probably the main tourist attraction in Europe is its unique architecture, and cathedrals were always the culmination of European architectural genius, so much so that many of these works of art took centuries to complete. To be brief, in Europe, cathedrals are a big deal because of their historical and cultural heritage, no matter what your religion is. 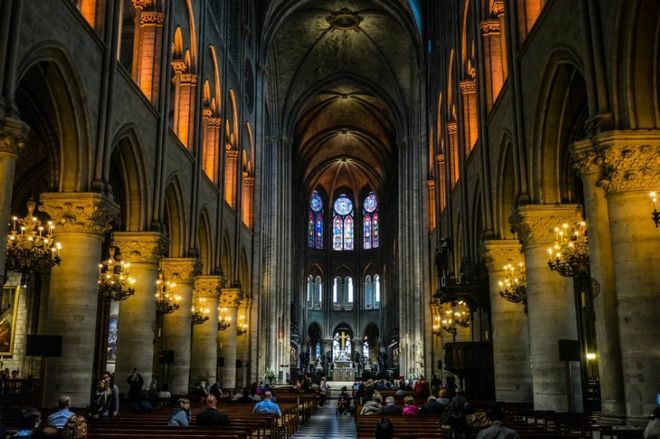 That’s why, on your next trip to Europe, make sure to drop by these top 10 outstanding cathedrals, or at least read through our article about them. No other European cathedral can boast of being as famous as Notre-Dame. Completed almost 7 centuries ago, this gothic cathedral had hosted numerous historical events and was featured in countless books and movies, so we just had to start our list with it. 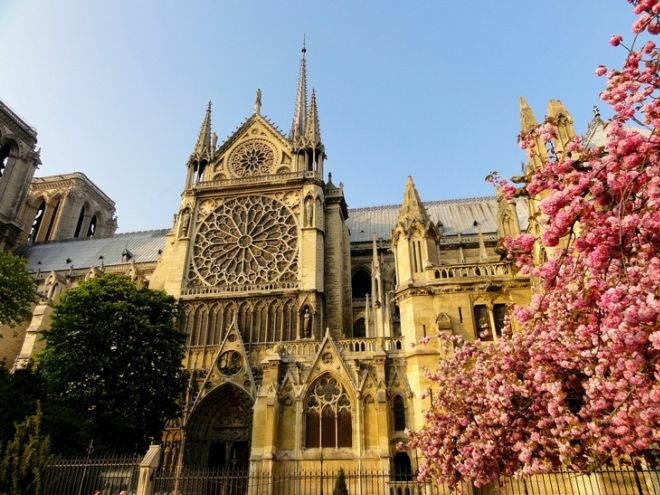 The cathedral is open to the public nowadays and you can admire a beautiful vista of the city from the famous Notre-Dame bell tower while you’re in Paris. 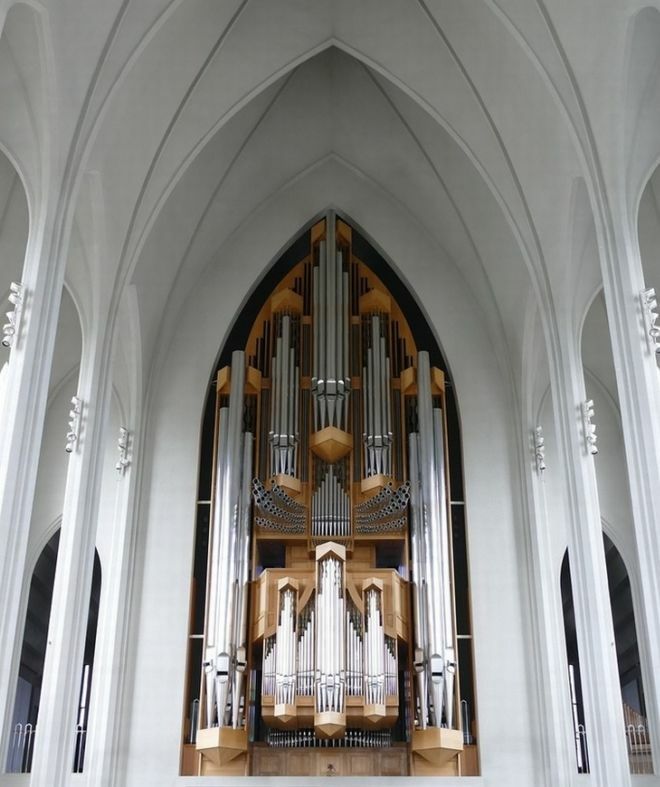 This cathedral is located in the capital of Iceland, Reykjavík, and it’s quite new, completed only in 1986. It is, however, one of a kind in terms of the architectural design. The architect, Guðjón Samúelsson, was inspired by Icelandic landscapes, particularly by the way lava cools down when designing the cathedral. 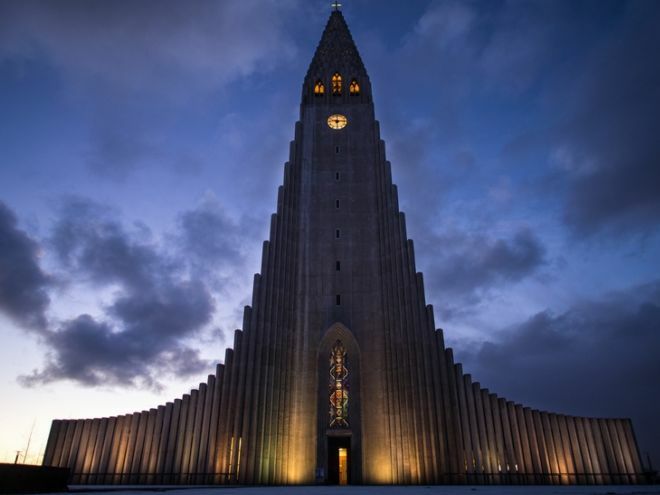 The building is almost 75 meters tall, which makes it the tallest church in Iceland and one of the tallest buildings there. Isn’t this the weirdest church you’ve ever seen? The wooden building is shaped like a funnel, it has no windows and is completely soundproof. 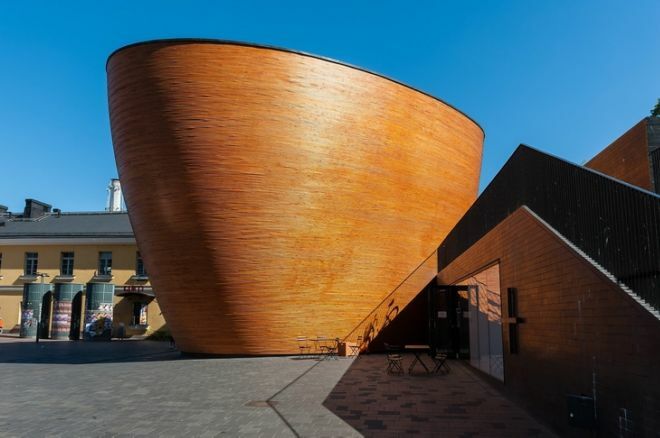 The Kamppi chapel is located in Helsinki, in one of the busiest neighborhoods of the city, and its particular design serves a purpose. 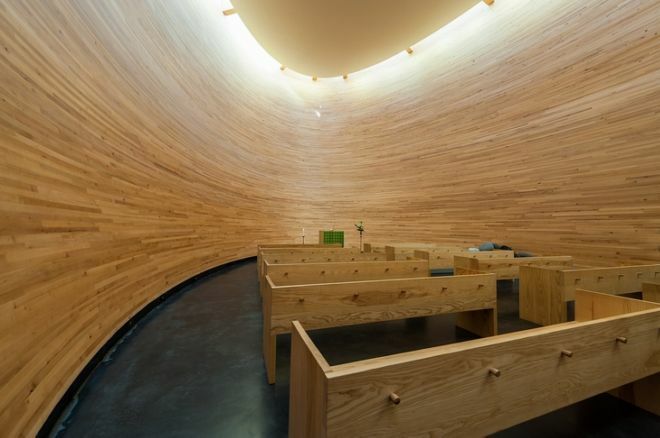 It is intended to be a place to calm down and take a breather right in the middle of the busiest area in Finland, for which the chapel earned the nickname the Chapel of Silence.